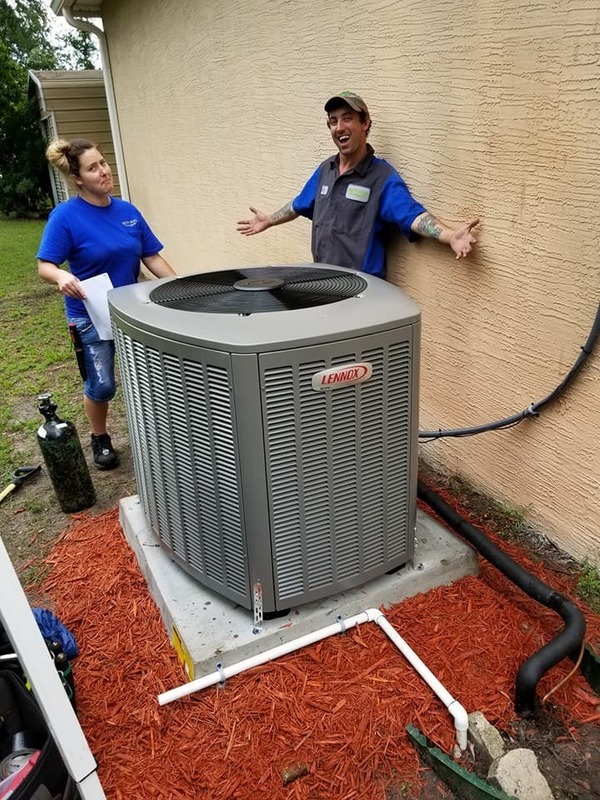 With over 20 years of experience and a commitment to customer satisfaction, Eco Air Systems is Daytona's most trusted air conditioning and heating experts. 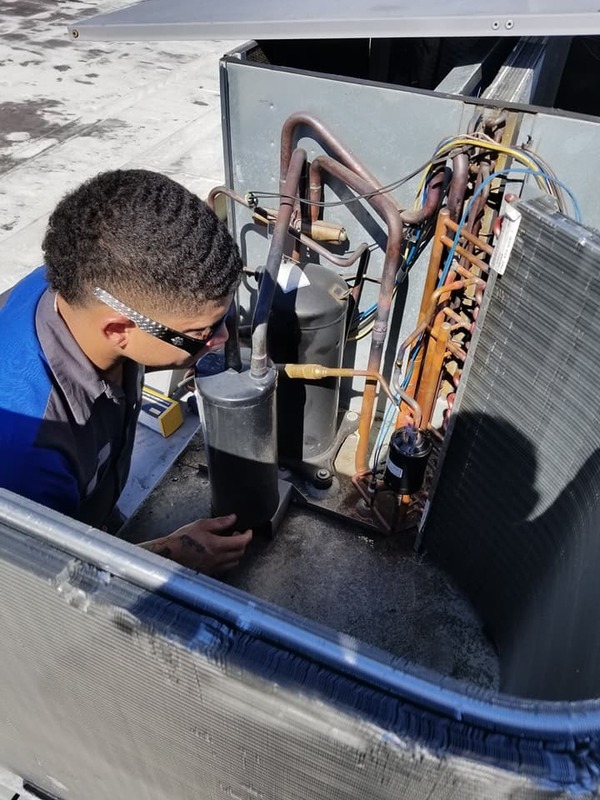 We offer a wide variety of air conditioning and heating services for both residential and commercial customers throughout Daytona, FL and surrounding areas. 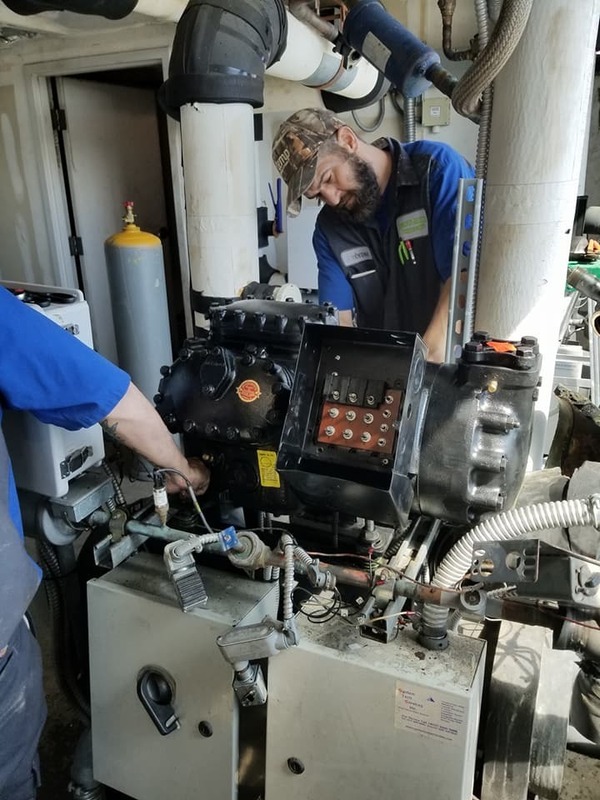 Proper maintenance and regularly servicing your A/C will ensure your unit runs efficiently and can avoid long-term costly repairs. We offer tune up and maintenance packages starting at just $85. We can help remove pollutants and allergens, improving the indoor air quality of your home or business. 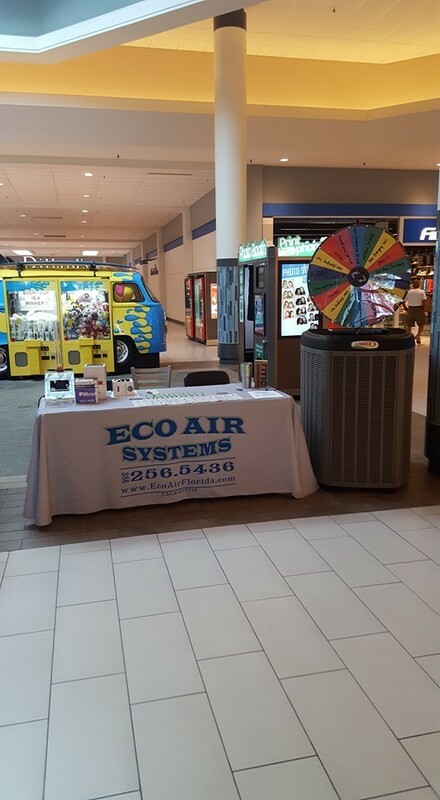 Learn more about Eco Air Florida's indoor air quality solutions today. We specialize in high efficiency systems for both commercial and residential clients that save both energy and money resulting in a greener environment and greener pocket for our customers. Don't get BURNED by the competition - call the pros at Eco Air Florida for all of your AC and heating needs. 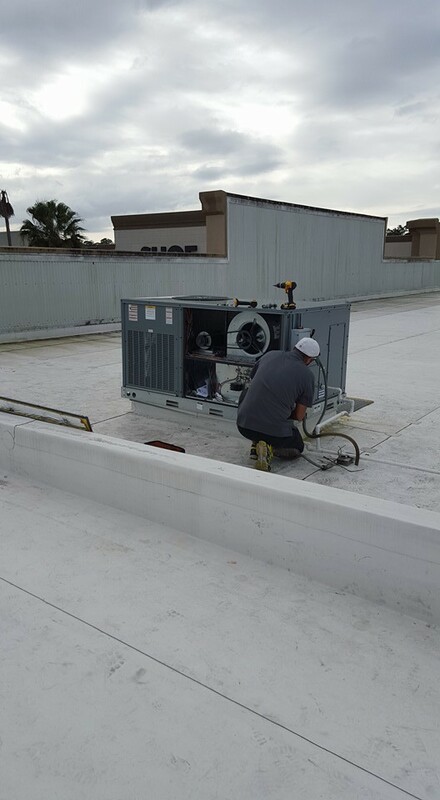 Air Conditioning is what we do - we have over 20 years combined experience serving the Daytona, FL community. 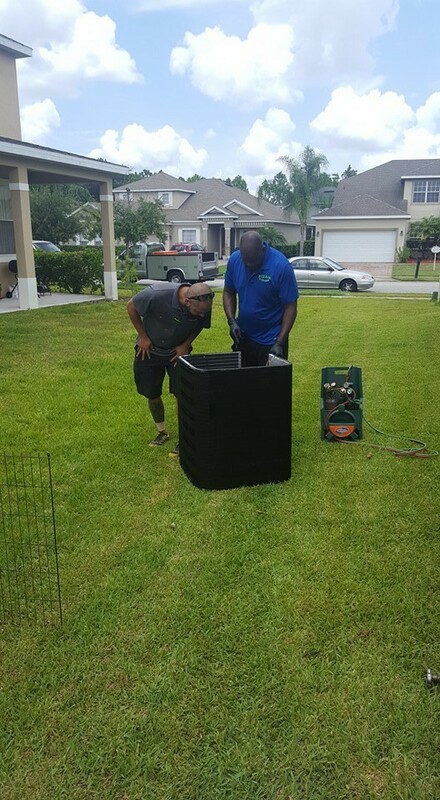 All of our technicians are knowledgeable, friendly and professional - we appreciate your business and it shows! We've built our business on happy customers and ensure every job we do meets our standards of excellence. 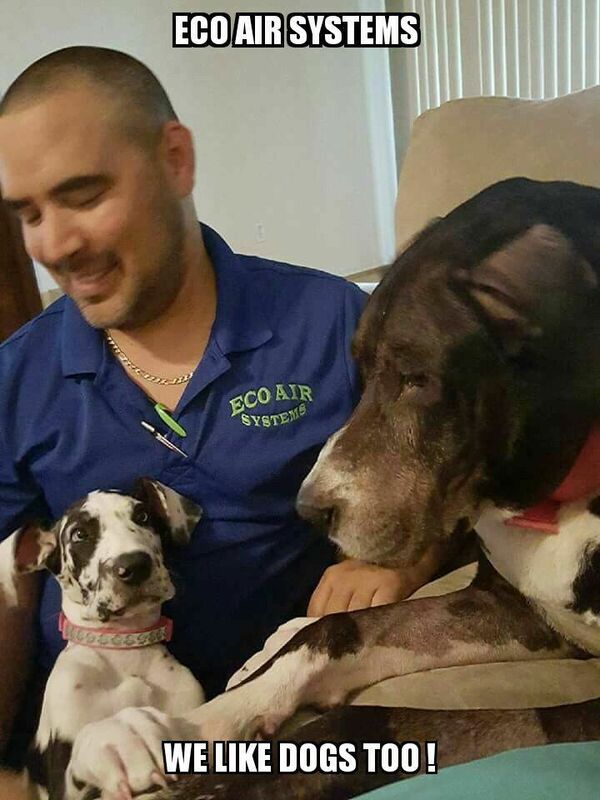 The Eco Air Family is Here to Help! Our friendly and knowledgeable technicians are professional, reliable and always courteous. Just another reason why Eco Air Systems is Daytona's #1 Heating & Air Conditioning Contractors!